Erin loves to lie on the jetty, looking for the weirdest fish in the seathe weirder, the better! 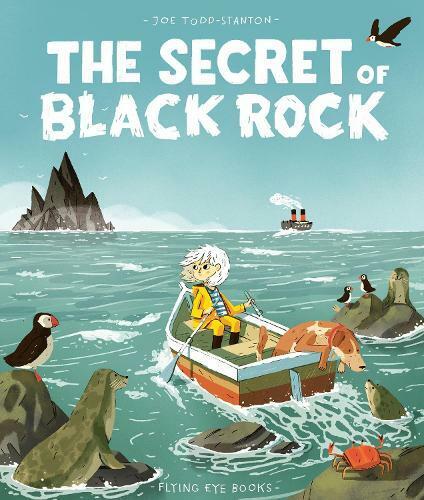 And she knows the best ones must be further out, where her mum won’t let her go …Out there in the deepest sea lies the Black Rock: a huge, dark and spiky mass that is said to destroy any boats that come near it! Can Erin uncover the truth behind this mysterious legend?